susannahbean: Beauty Review: It sounds weirder than it is...! Beauty Review: It sounds weirder than it is...! 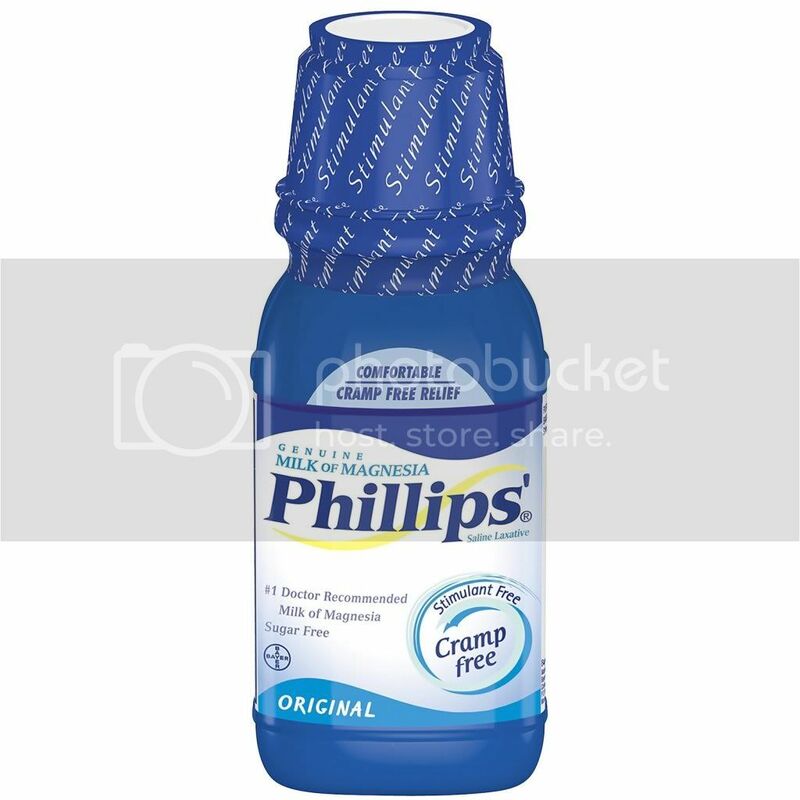 A few minutes later, I found a post where a girl talked about using Milk of Magnesia on her face. It was purely coincidence, but it made me really curious, is there really a legion of women out there smearing laxative on their face? Is this really a thing?! 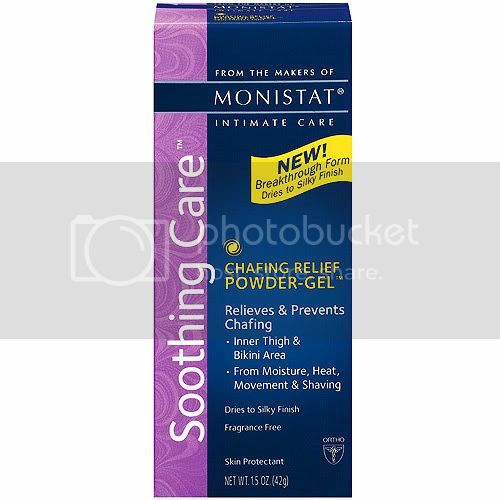 While I was looking into the Milk of Magnesia thing, I found out about people using this chafing gel by Monistat as a primer. Yet another weird use for a weird product! Apparently the main ingredient in this chafing gel is the same as the main ingredient in a lot of high-end facial primers. The Monistat gel only cost about $6 for a pretty big tube, while primers can be pretty pricey (every one I've looked at is around $30). I will say that I've never used a high-end legitimate primer, so I can't compare using the Monistat gel against a true primer. But I can say that I really do like the Monistat gel. It makes my face feel soft, and it helps hold my makeup on throughout the day. Before I started using this stuff, I would notice that after a few hours my blush would disappear and my eyeliner would smear. Now that I'm using this gel, my makeup stays in place longer. I'm not sure if it works better than a legit primer, but I feel like it does it's job (errr, the job that a bunch of ladies on the internet have created for it!). So! Those are my two reviews. In the end, I really like using both of these things, and I like that I can spend $10 on both and see pretty good results. If you're interested in trying them out, I'd love to hear how it goes! Also, if you have a similar kind of beauty remedy that you've had good results with, I'd love it if you shared it in the comments!! I make my own pore strips. it's just 2 tbs milk & 1 packet of flavorless gelatin. You microwave it for 10ish seconds, slather it on your nose (or where ever you want) let it sit until you can't move your face anymore, and peel it off. It works like a charm & costs about $2. I've always wanted to use a primer but never wanted to dish out such big bucks for it! Thanks for this tip! Such convenient and cost efficient tips! I'm honestly going to try these out. Gotta make a Target run tomorrow anyway. Thanks! mine is that i wash my face with OIL! which is nuts... and i do a honey+cinnamon scrub... and use baby powder to keep the hair greasies at bay. My one weird thing I do is put toothpaste on big nasty zits when they pop up. I just dab it on and leave it on for a while, and it dries it right out. What! This is crazypants! But with my super dry skin I am kinda considering trying the monistat primer... You should totally make this a regular blog feature! I discovered Sudocrem (Usually used as a cream for nappy/diaper rash) works on acne! I have had awful acne for around 7 years and have used pro-activ etc which worked slightly on my skin but Sudocrem has completely changed my skin and is only £7 per large pot instead of £39.99 for pro-activ which doesnt really work for me. I never heard about the Milk of Magnesia but I HAVE tried using Monistat as a primer and it works fantastically! Be cautious about what types of chemicals are going on your skin, especially your face, but I know that it does indeed work and it's got a great, non-melting effect on your makeup! i love alternative uses for things. this is really crazy, but with the internet, it's amazing that companies haven't rebranded these products a bit. I have used milk of magnesia under my foundation for a couple years and it is amazing... I've just never told anyone because it sounds so weird! 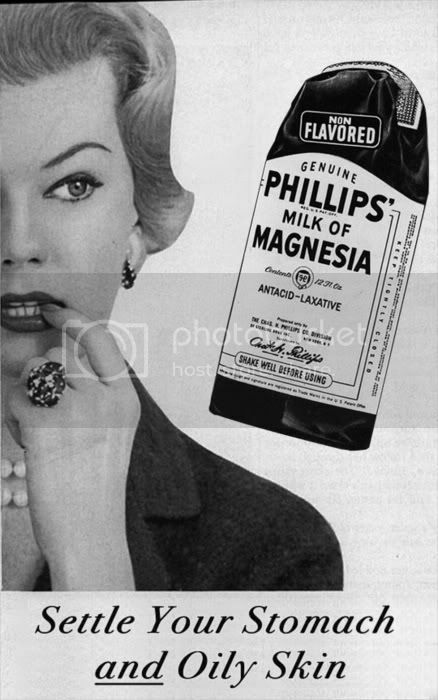 Wow, I might have to try out the milk of magnesia thing! I might be hesitant to buy it though haha...or rather, embarrassed. interesting...it reminds me of the preparation h for wrinkles (which i have never tried).